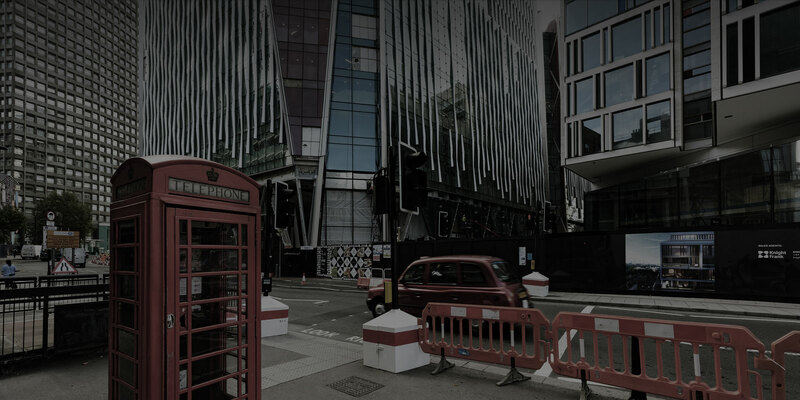 Established in 2008, ESUK was set up to allow your company to continue to provide tenders on projects that may have otherwise been reluctantly declined. Our team of proven estimators will work alongside your in-house estimating department in order to keep a level of quality at least equal to your own and to ensure your exact requirements are met for the tendering service. In order to produce the highest quality of bills, we use bespoke estimating and measurement software to construct an accurate bill of quantities ready to be priced. We have worked on a vast range of projects, both locally and nationally, ranging from new build schools, to bespoke one off houses in London, to fire stations. Examples can be found on our ‘Recent Projects’ page.